Moving, changing jobs, choosing a place to study - all these are very difficult situations. However, the choice of flour can be facilitated. 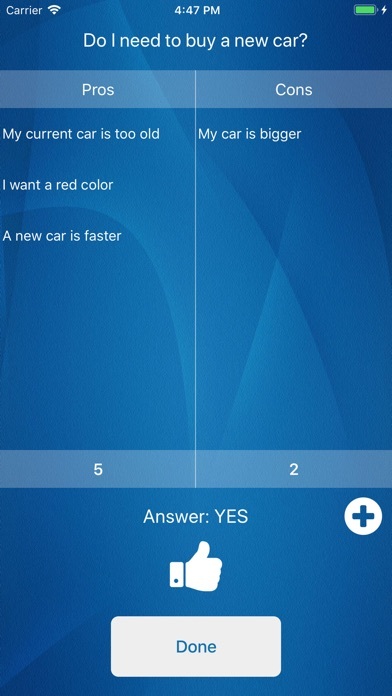 For this we have created BestChoice app! 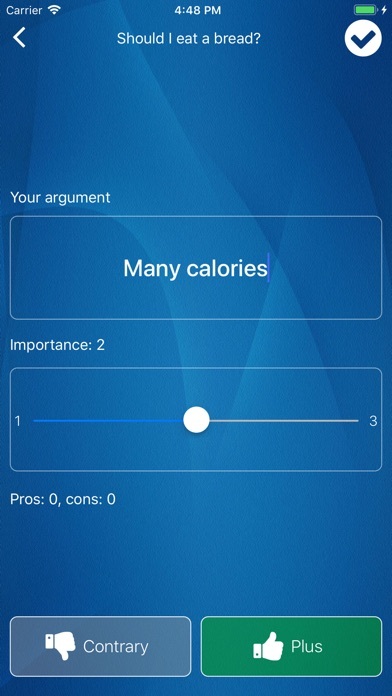 Collect all the arguments for and against, mark the weight of each argument and BestChoice tells you which solution will be the most correct! 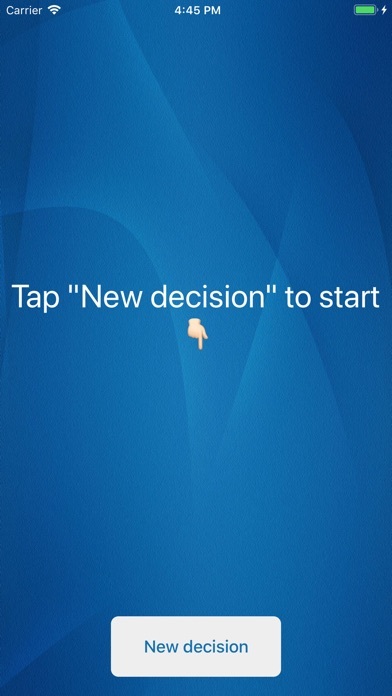 Making decisions becomes much easier with BestChoice. BestChoice is your best choice!